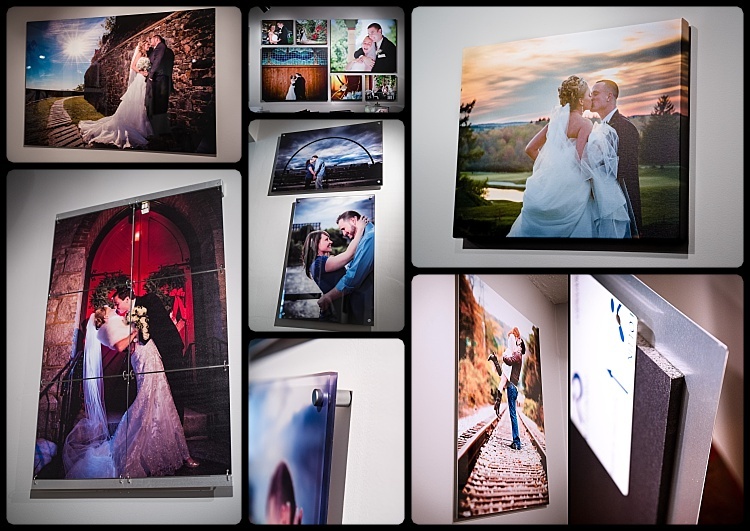 All of our photography collections include pre-wedding consultation time to plan and ensure our timeline is perfect and each photo is covered. 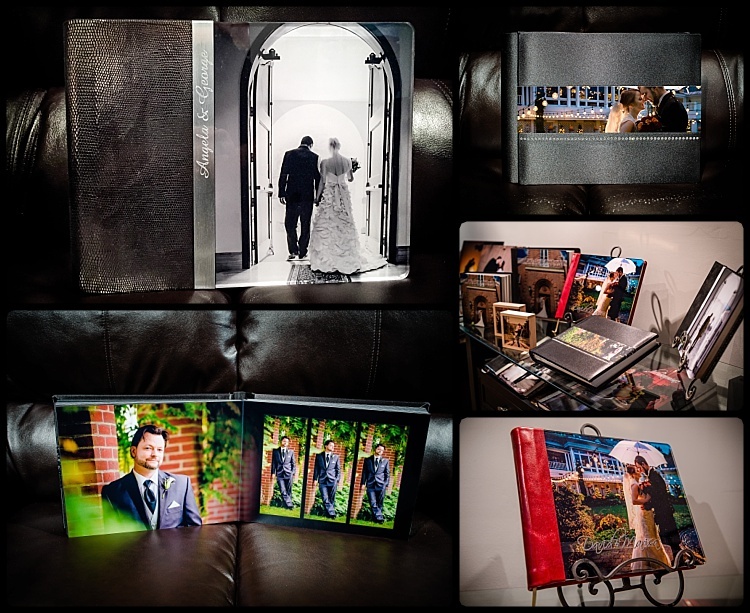 I am pleased to offer collections that create the perfect way to relive the memories and magic of your wedding. Here are some of the many items we offer. I believe wedding photography is an investment. Among the most important you will ever make. If the right person doesn’t create your images, it really doesn’t matter what’s in your package. 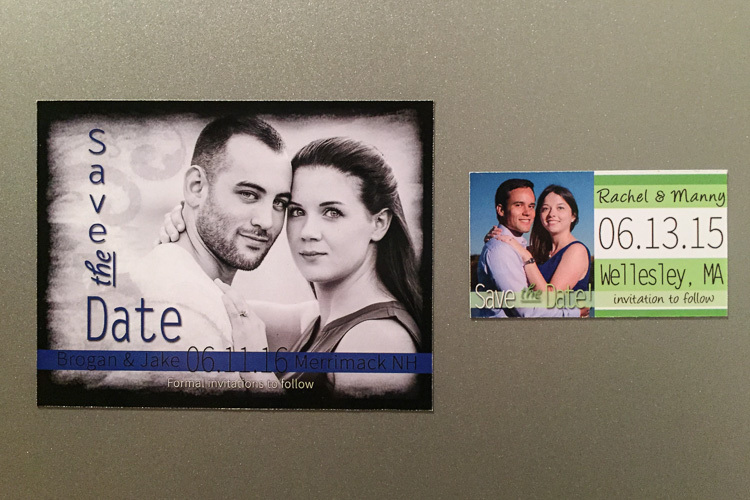 Your wedding story should be told by someone who is genuinely interested in what makes you unique as a couple. 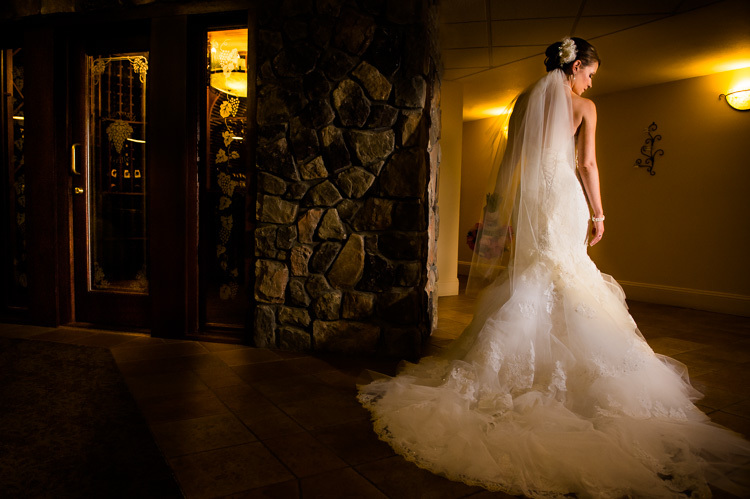 I believe that is what creates the most enduring wedding imagery. 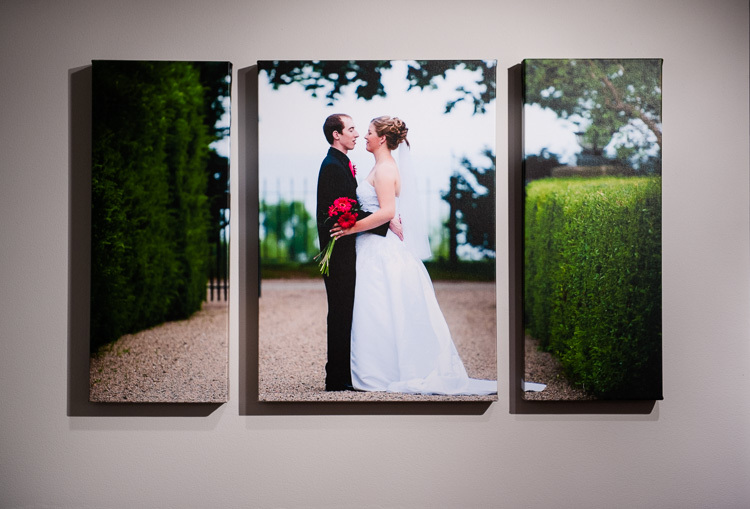 Your photos become the visual art to relive your wedding story for a lifetime. That is worth investing in. The wedding experience begins at $2900. Lux Wedding collections begin at $3900. 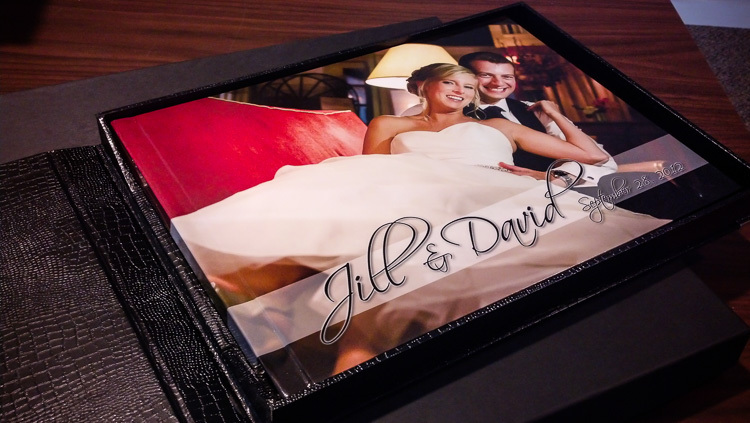 Contact us today for a complete brochure, to talk about your wedding, or schedule a visit to our beautiful studio in Nashua New Hampshire. Drop us a line. Let’s talk about what we can create for you. I want all of my couples to have the best of exactly what they want for their wedding and not have to settle. 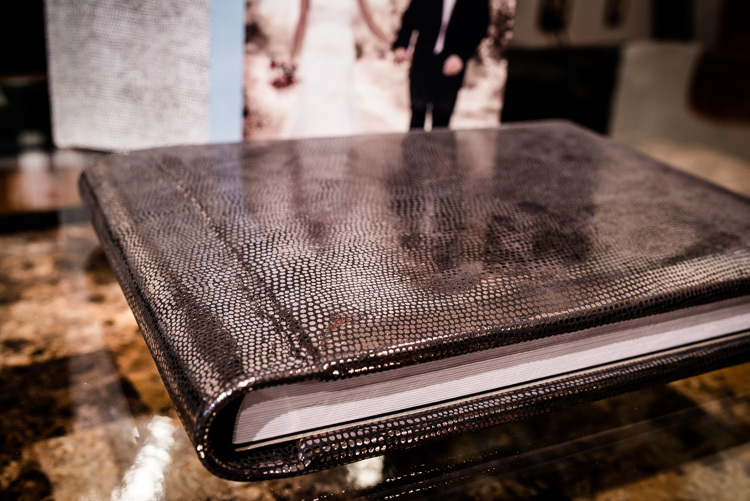 Ask about our flexible wedding registry and payment plan options. Let’s do this together. 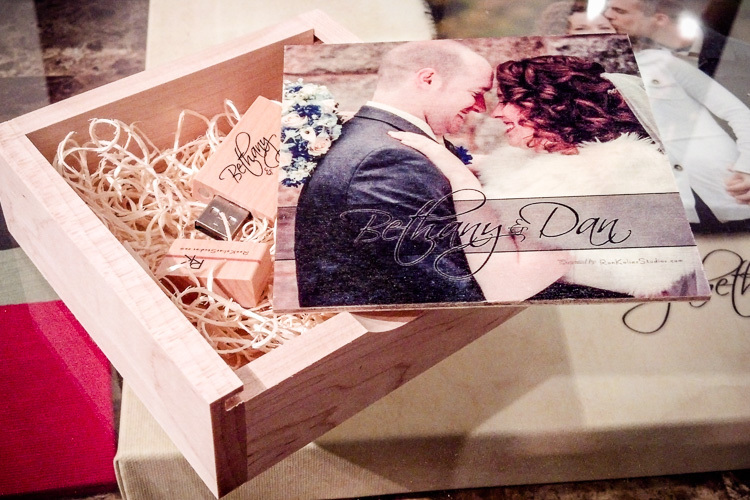 Do your packages include an engagement session? Yes. 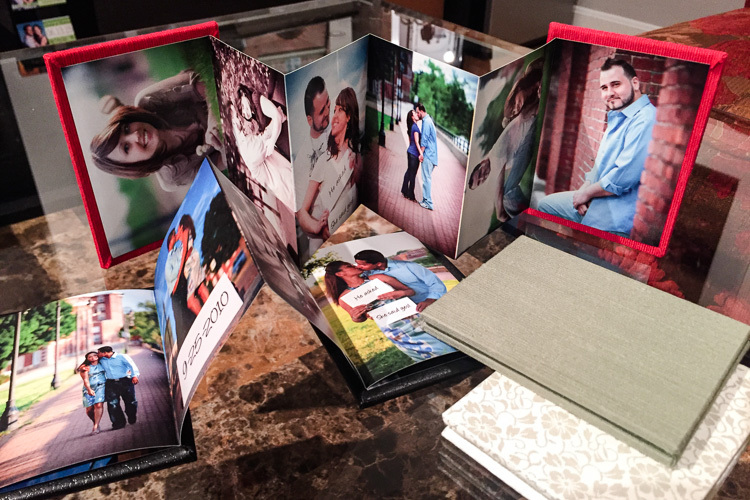 All of our Lux collections include a complementary engagement session. 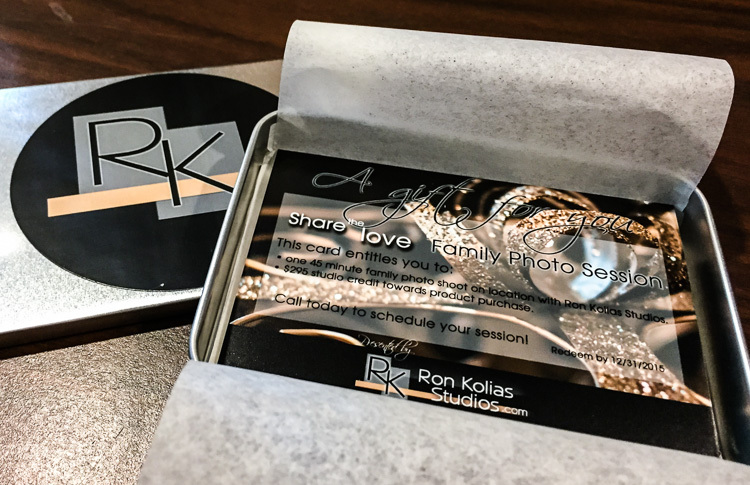 Working together before your wedding is an essential piece of the RK wedding experience. The E-session helps my couples learn to relax and be themselves in front of the camera and it’s my time to learn how you interact with each other. Would you travel for a desintation wedding? Yes indeed. Have camera, will travel. I regularly range across New England and and readily travel beyond. 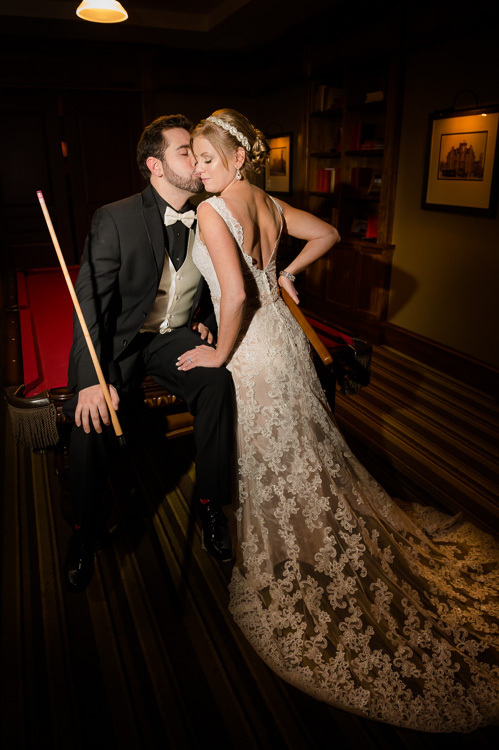 The setting where your wedding story unfolds is an integral element woven into your imagery. All of my Lux collections include a second photographer that works alongside me. 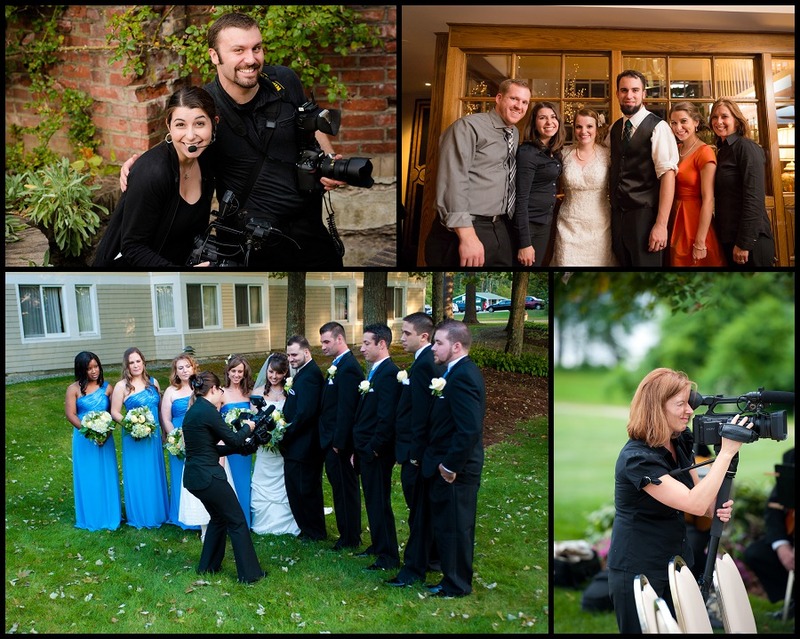 Unlike many other photographers, I do not ‘put out’ for an assistant for each wedding. I have 4-5 photographers who work regularly with me. They are not interns. They are skilled, talented, and know what I want from each event. We split and cover the getting ready time at separate locations, complement coverage during the ceremony and reception, and create diverse perspective in our visual story telling. I never want anyone to have to settle. I believe everyone should have the very best for their wedding. Offering flexible payment options is something I am happy to offer my clients. We accept payment via personal/bank check, all major credit cards (MC/Visa/Amex/Disc) both in person and online, and offer two different payment plans to make affording our wedding experience easy. 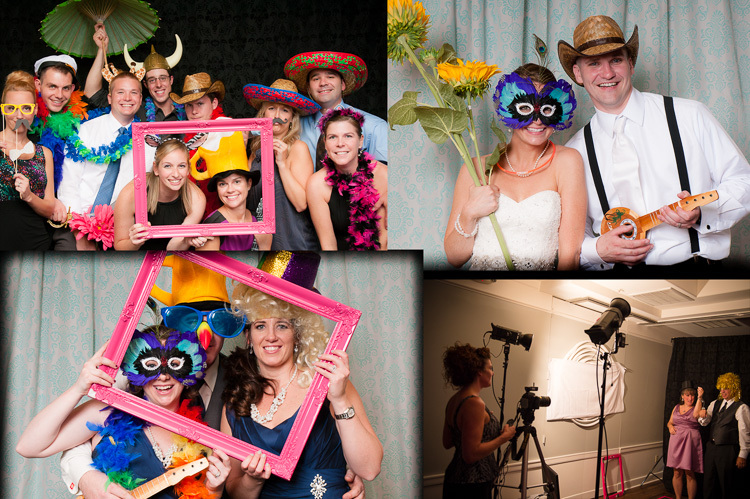 On an average 8 hour wedding we will have 600-800 finished, edited images. My focus is on quality, art, and storytelling. I don’t shoot just to reach a quota or achieve a certain number. There is nothing more valuable than a great recipe of wedding vendors working together to create your wedding. Each of these folks I have worked with. Each I know and trust. Please accept my highest recommendation for each of them. Hats off! It doesn’t matter how many times I work with family-owned Precious Moments: what continually astounds me is how they achieve such high emotive quality in their films with their unobtrusive cinematography style. I watch their films and I choke up even when I don’t know the couple. The other wonderful thing about working with Precious Moments is our synergy. We move and shoot together as a team and simultaneously create artistically styled still and motion picture imagery. They are fantastic cinematographers, and my good friends. My bias towards choosing the best photographer is probably self evident! 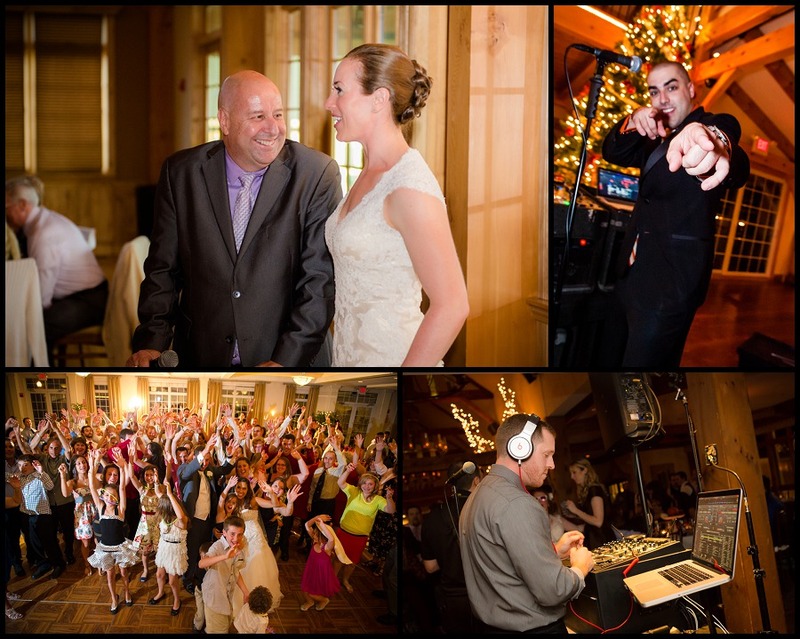 But I can’t stress enough what a polished and experienced professional DJ brings to an event. In addition to monster skill on the audio, a great DJ brings personality, a smooth flow to events, and does it all with charm and style. There is not a DJ at Get Down Tonight who does not fit this bill.